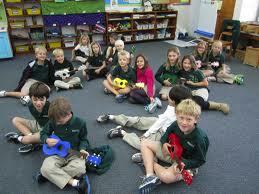 Uke for kids is a wonderfully fun class for your child aged 5-10. 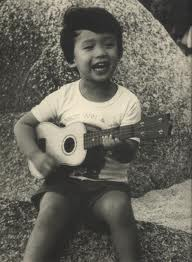 The ukulele is such a great first instrument for any child because it is small and because it is easier for smaller hands to manipulate than some other instruments. This class is an introduction to the world of the ukulele. Children will learn how to strum the ukulele and will learn simple songs they can play right away for a feeling of accomplishment. This will encourage practice time at home and the desire to learn more songs. Beginner ukulele's available for $65. $25 per 1/2 hour lesson. All lessons paid on a monthly basis. Call to discuss details and scheduling!